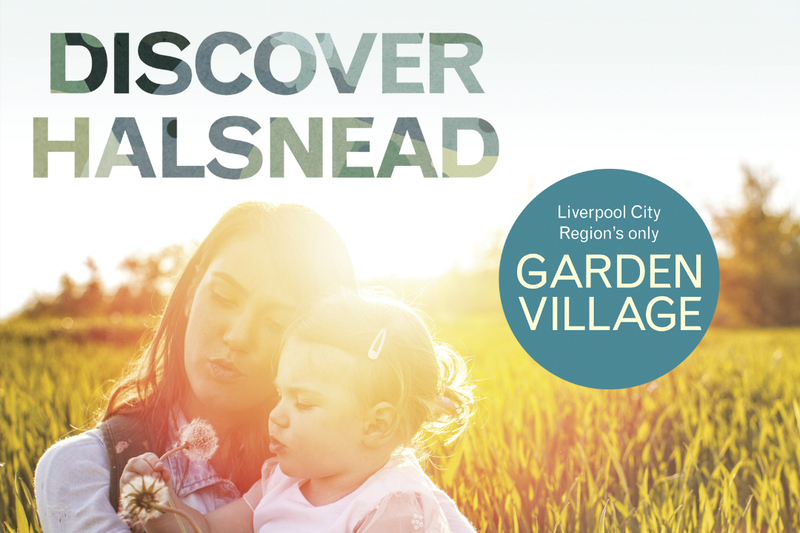 Halsnead Garden Village is the largest combined housing and employment site in the Liverpool City Region, with the potential to create nearly 1,600 homes and 1,000 new jobs. 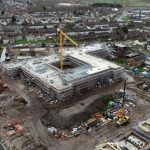 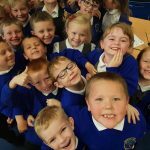 It is one of only 14 sites in England which have been awarded Garden Village status by the Government. 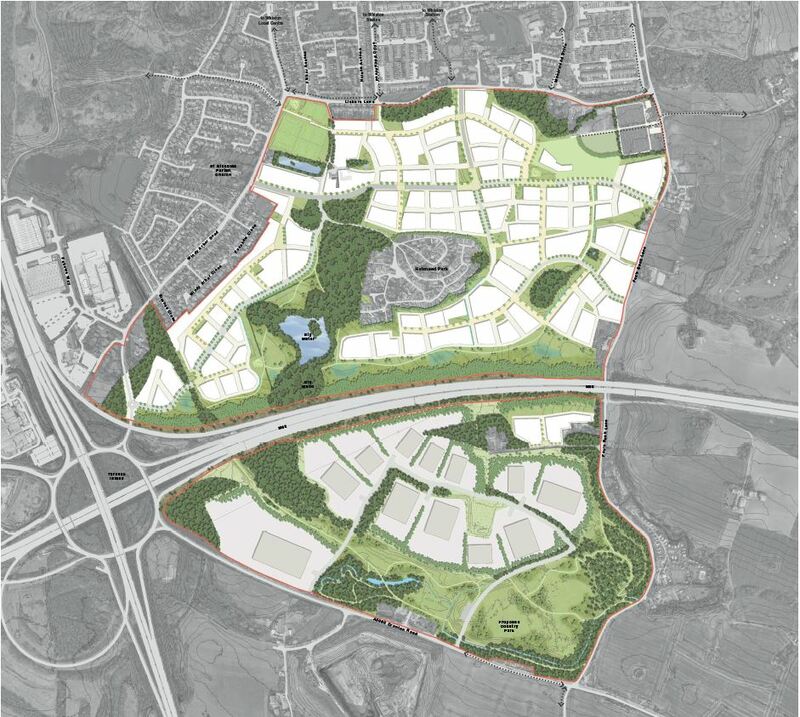 This highly-ambitious project will deliver a range of high-quality housing for Knowsley, and the rest of the city region while the employment element will attract multi-million pound investment in the logistics and advanced manufacturing sectors, creating highly-skilled and well-paid jobs.